Our experience in the textile industry and the ongoing devel.. The Fairytale Hoodie is designed for your next park sessions.. 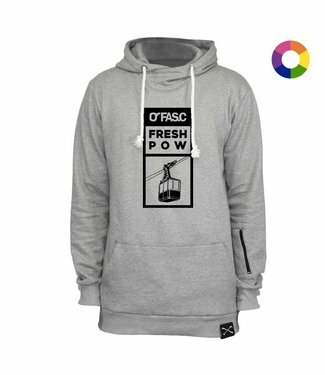 The Pow hoodie of the current FASC snow collection features .. 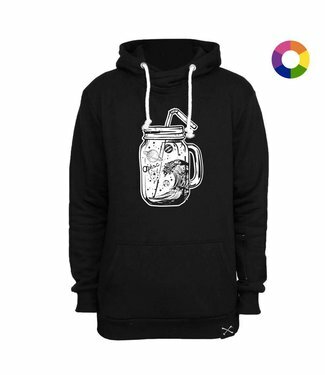 This Hoodie comes with a simple print and we are sure it wil..
Our mountain series hoodie is equipped with everything that ..
Itâ€˜s not only just a visual masterpiece, more because .. The Magic hoodie of the current FASC snow collection feature..
A fleece lining provides excellent comfort and warmth in a b.. It's the creme de le creme of technical hoodies. Like a good..
Good fit and the comfortable material make this Sweater a to..
With the FASC Raven Hoodie you get a timeless design combine.. Absolutely stylish and for sure comfartable hooded sweatshir..
All you need for a cool style is the Leonardo Hoodie by FASC.. 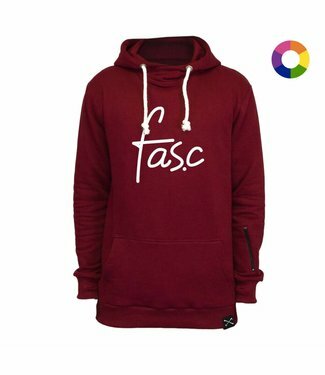 Here you can find a wide selection of FASC Hoodies. Our Stuff is made with the finest fabrics on market and keeps you warm while you doing some creazy things on the mountains or streets. So why are you waiting? Get your new hoodies now.